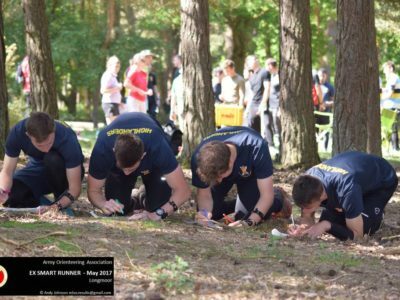 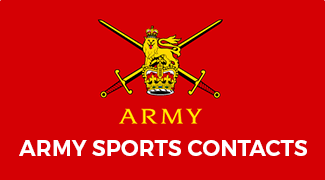 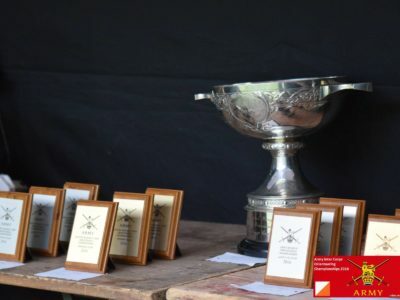 Orienteering [training or competitive] in the Army, up to and including Army Team and Individual Championships, is classified as participating in ‘Individual Military Training’. 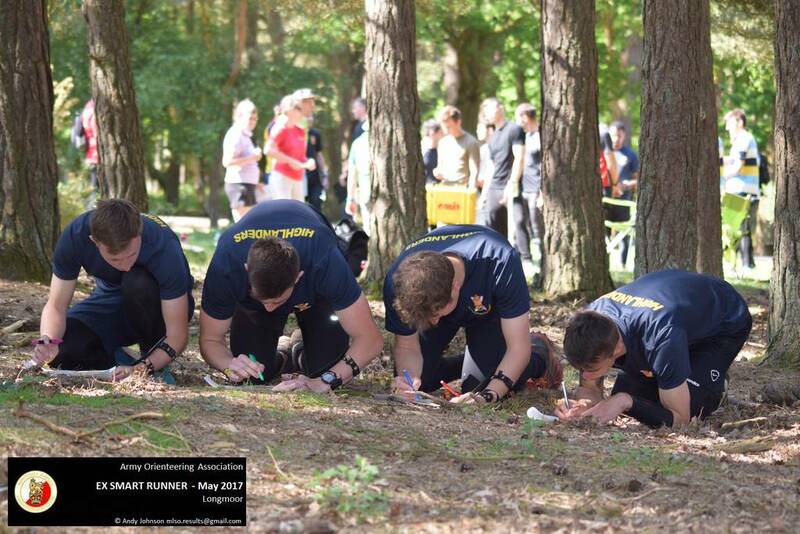 It is a distinct form of navigation training, usually taking place in rural areas (although camps are also now mapped) where it is possible to navigate freely between control points on foot i.e. 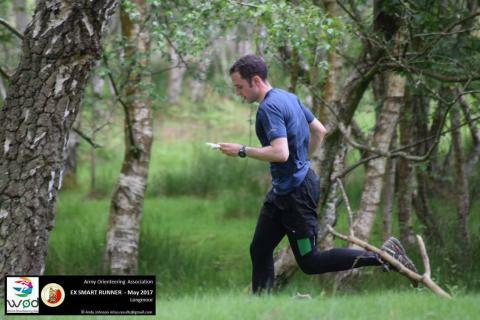 not limited to tracks and paths. 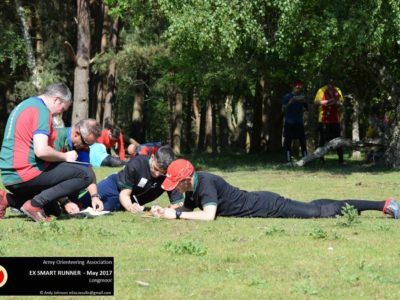 It can be used as a component of Military Annual Training Test (MATT) 5 – Navigation, a mandatory annual competence test for Army personnel. 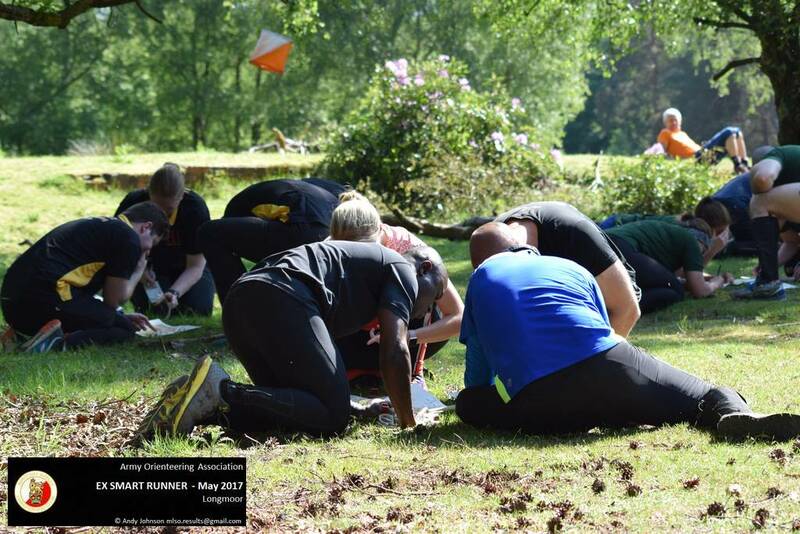 Military Orienteering is governed by a Defence Instruction, published annually and available here. 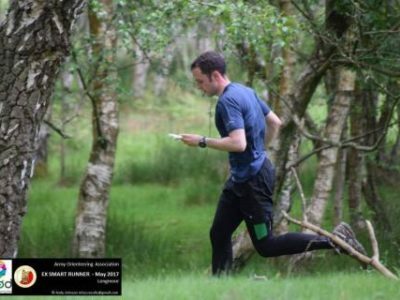 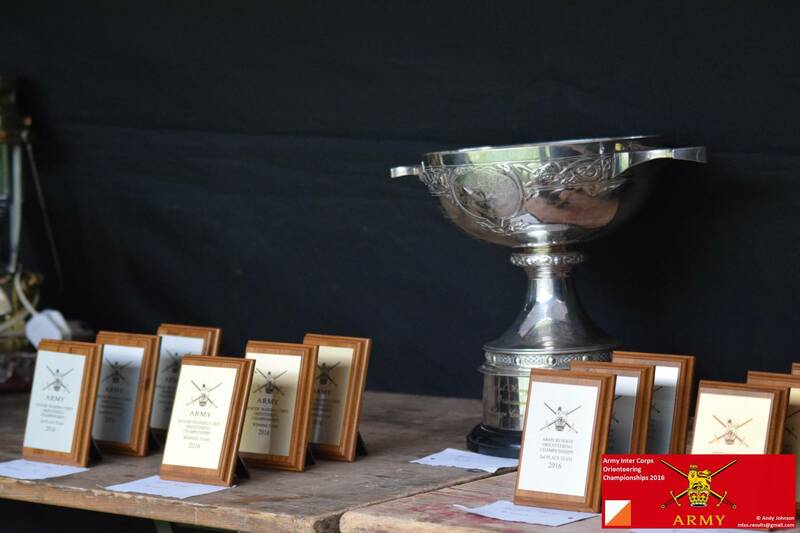 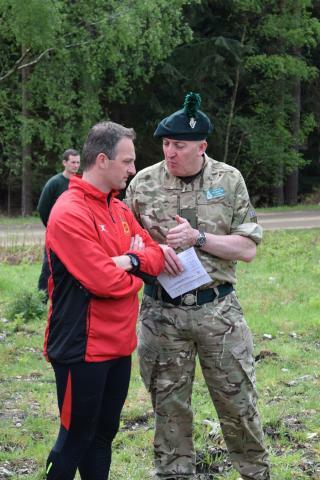 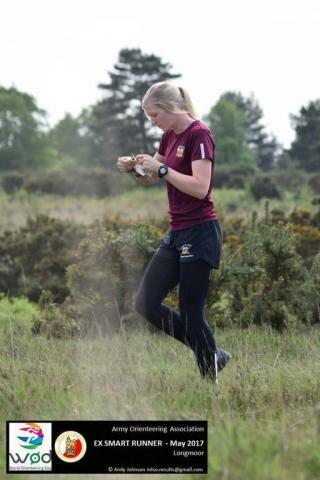 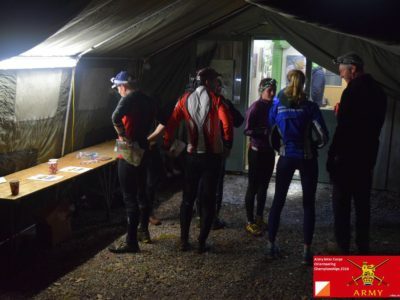 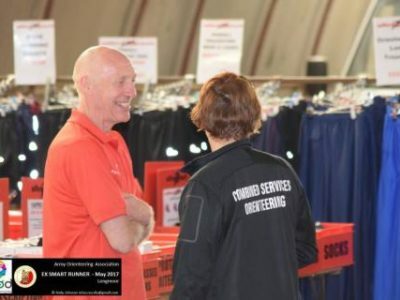 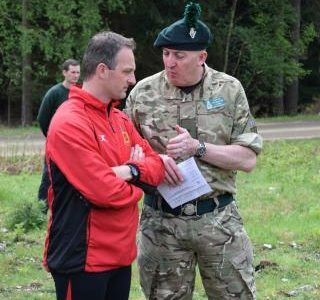 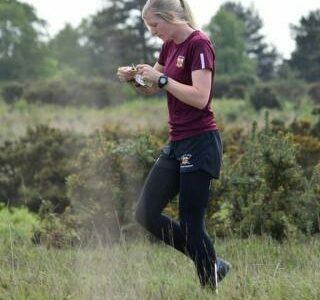 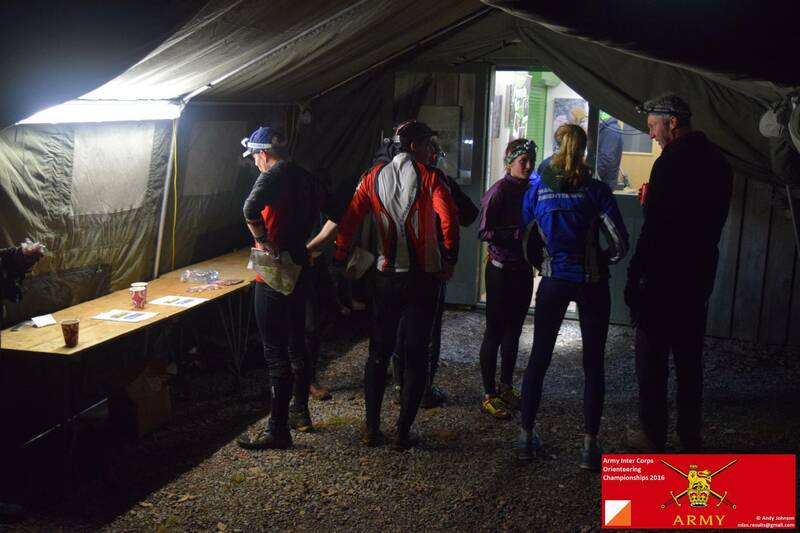 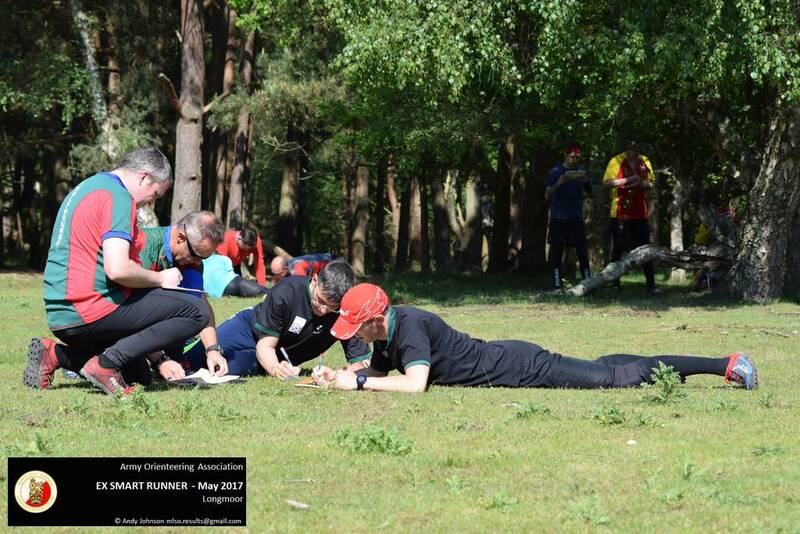 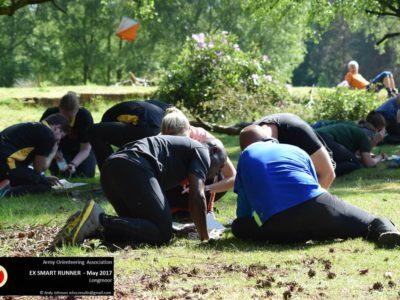 Participation in military orienteering does not require you to join a club as it is military training and a full listing of events including regional military leagues and Army Championships can be found on the British Army Orienteering Club Events page.